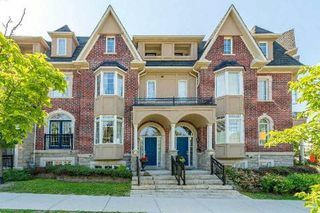 These statistics are generated based on the current listing's property type and located in Toronto W08. Average values are derived using median calculations. 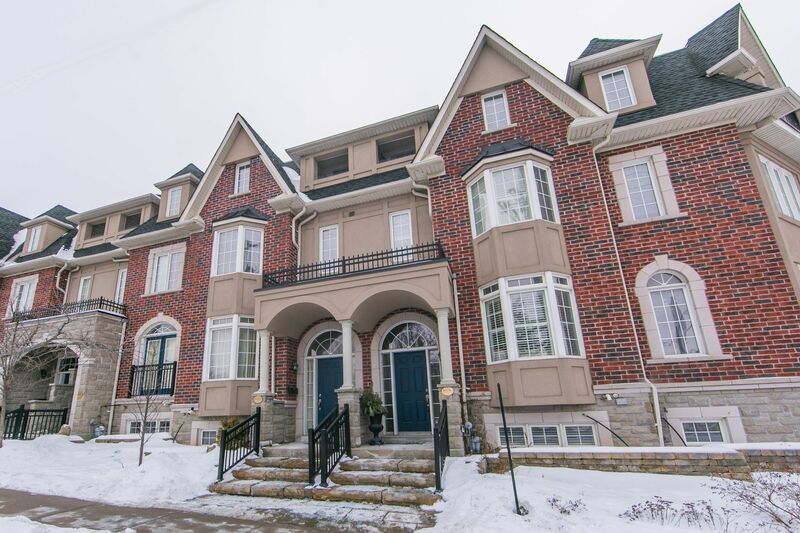 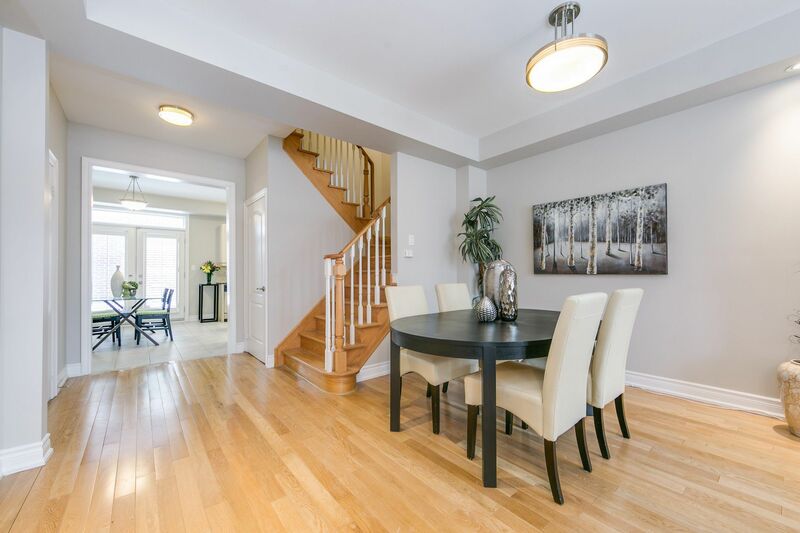 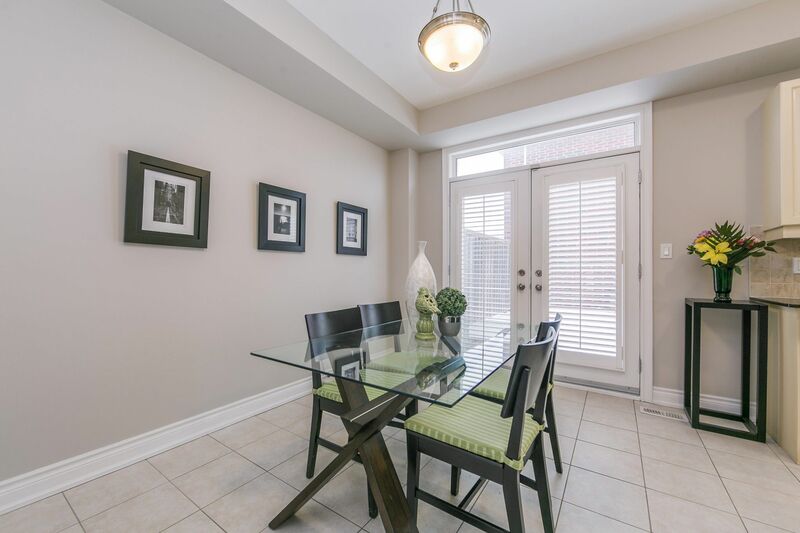 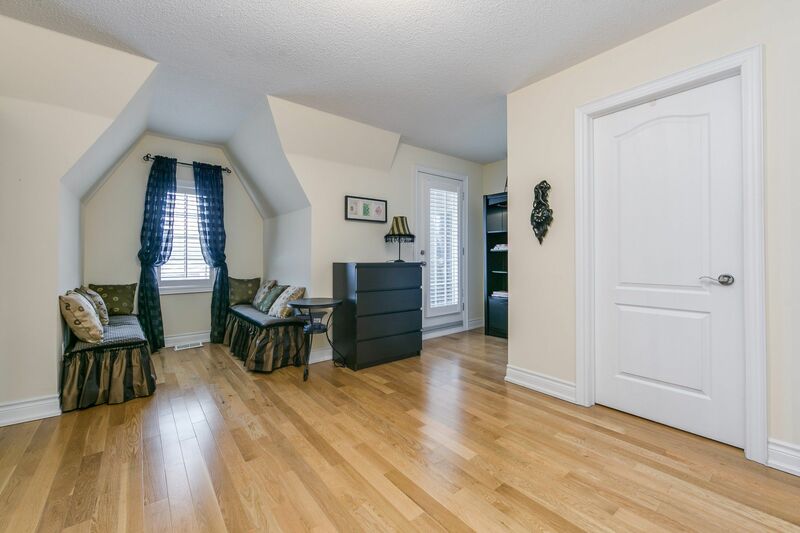 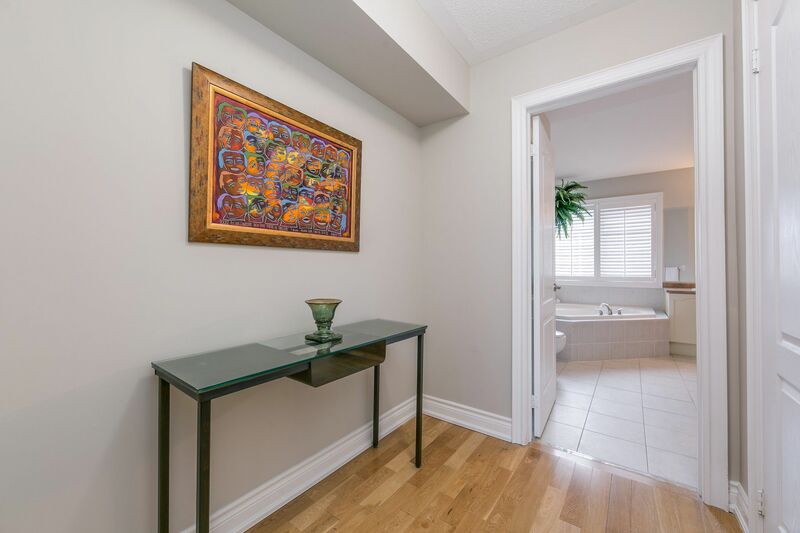 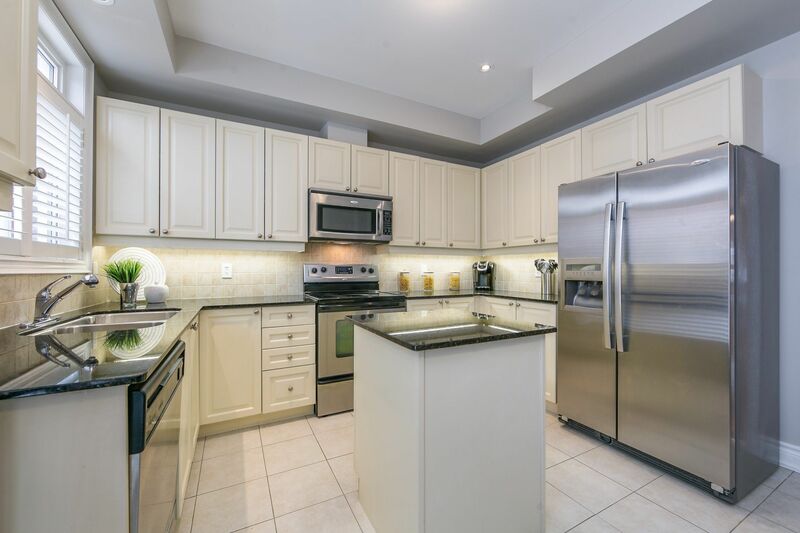 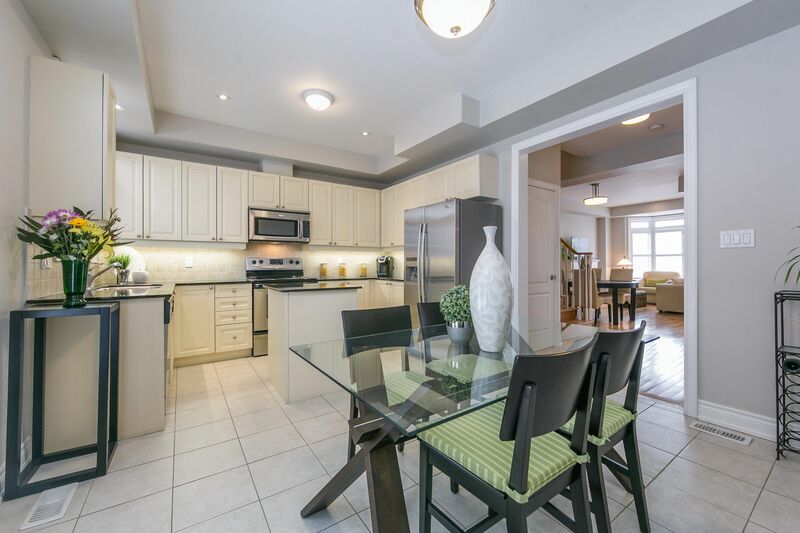 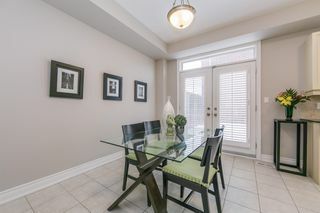 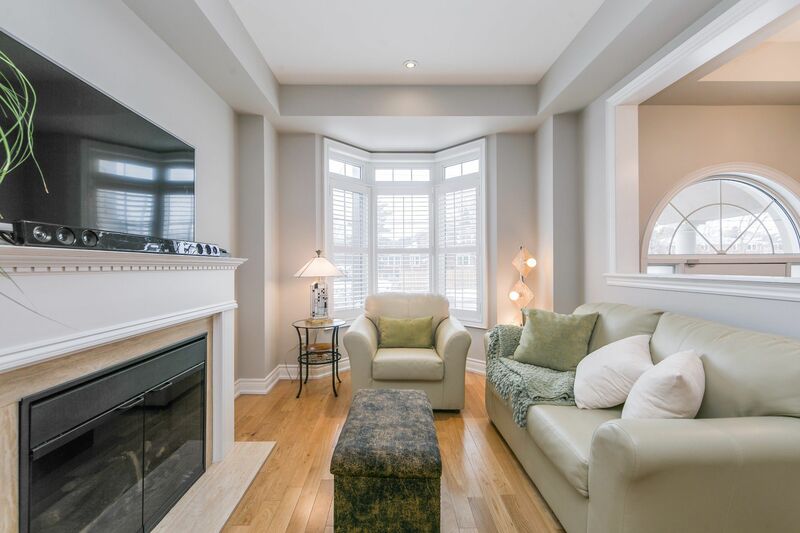 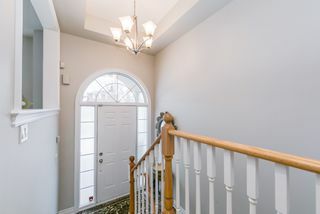 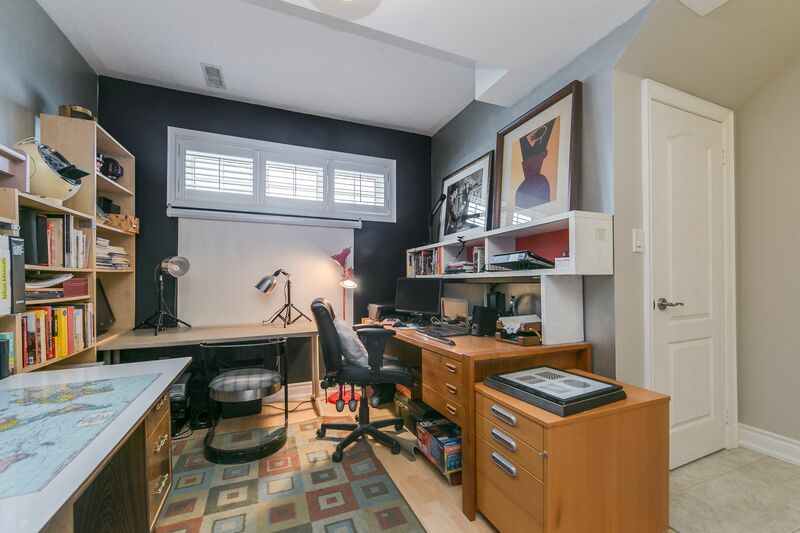 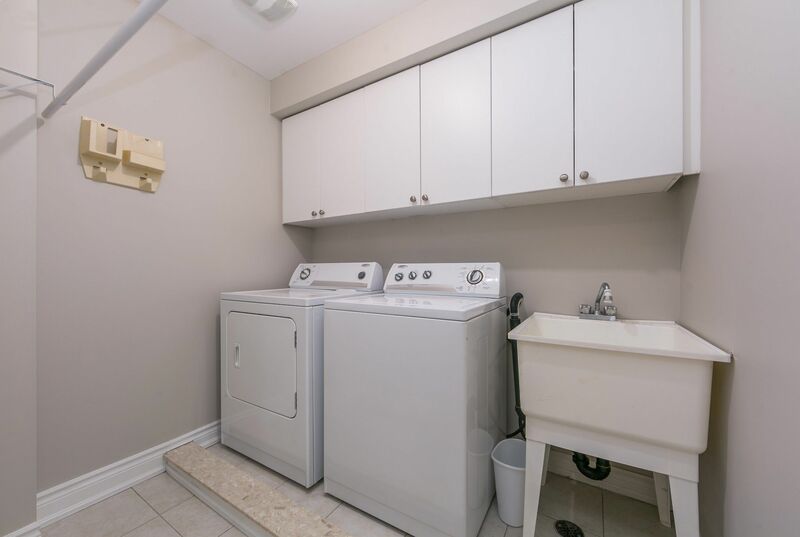 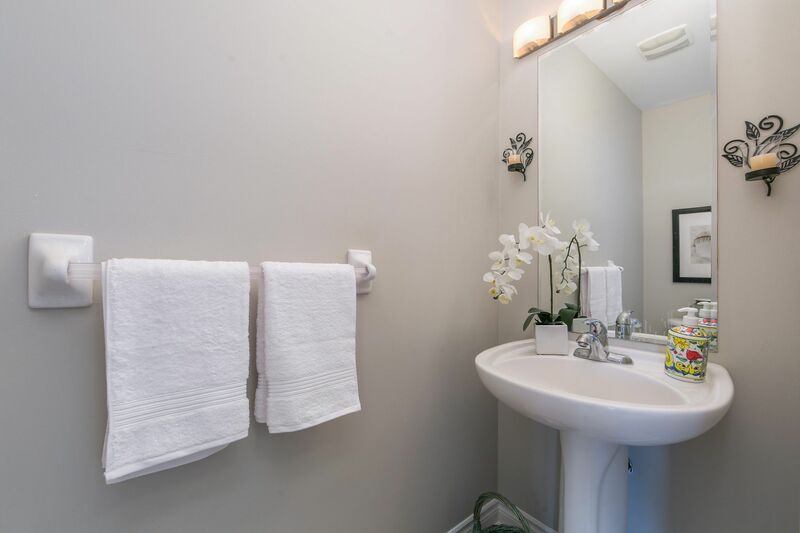 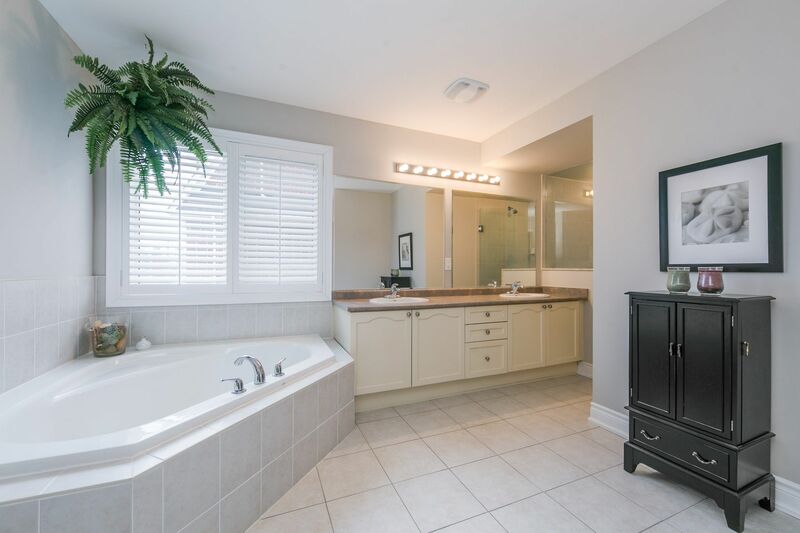 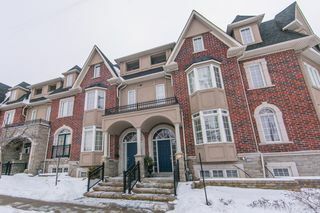 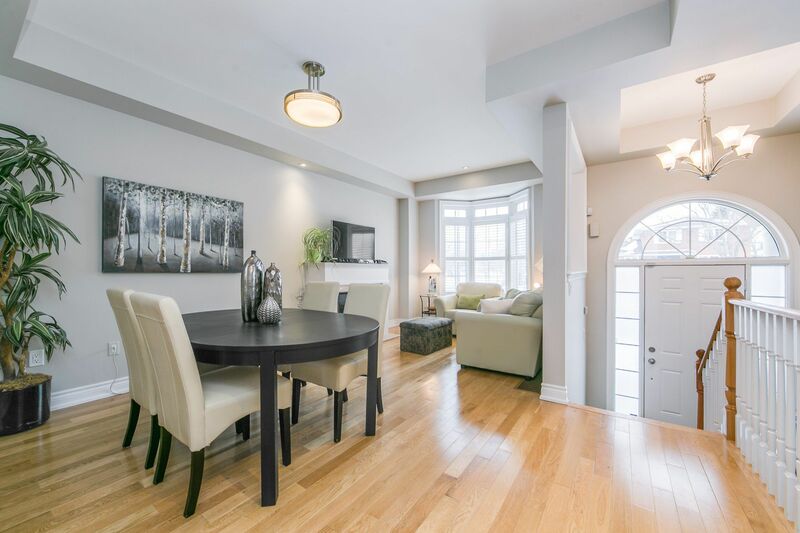 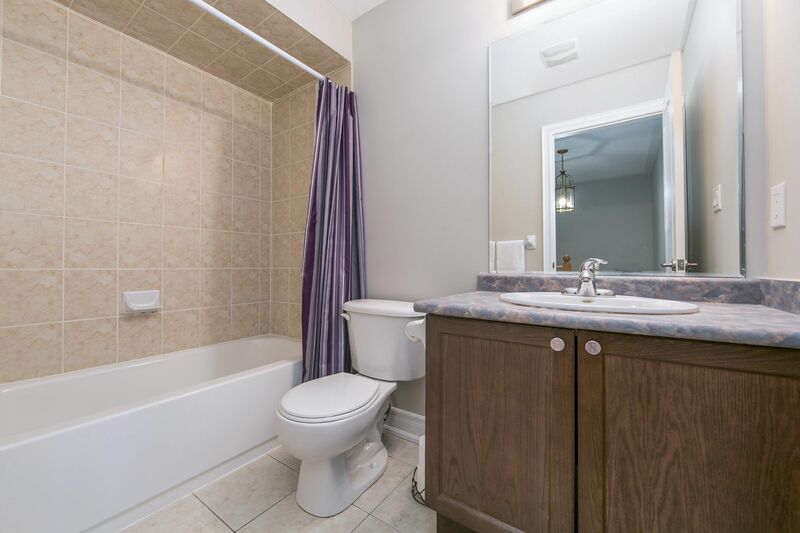 Abundant "Pride of Ownership" in this executive townhouse with 2,250+ Sqft. of living space and only minutes to everything! Must be seen to be fully appreciated! 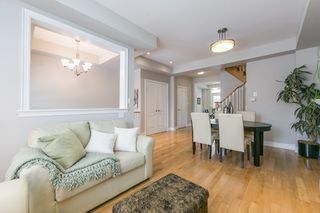 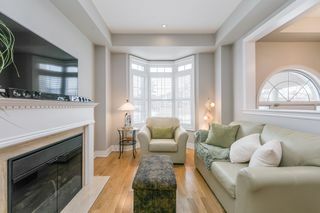 Features include original owner, 9' ceilings, 2nd floor laundry, family size kitchen with granite counters/stainless steel appliances and walk-out to over-sized sun deck, master bedroom has ensuite spa/soaker tub/separate shower, gleaming hardwood floors throughout, 3 car parking with interior access from 2 car garage! 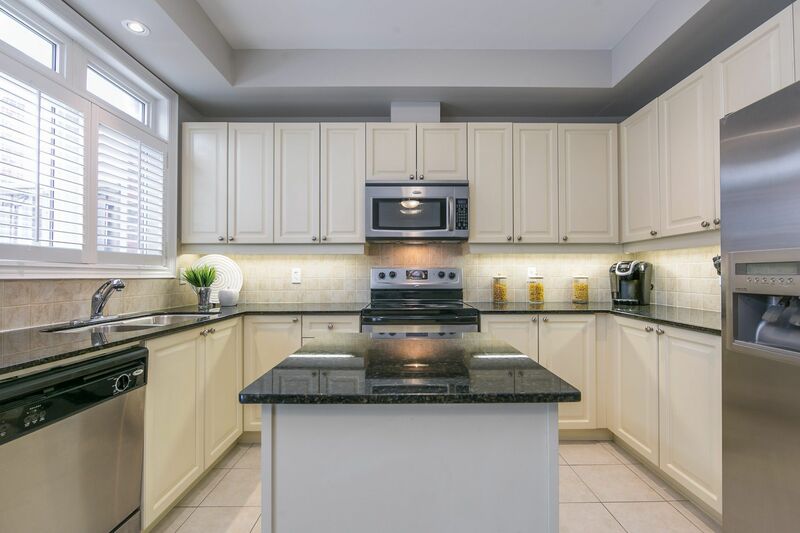 Steps ro transit, schools, parks, shops & Markland Wood Golf Club! 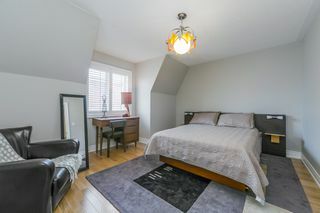 15 minutes to downtown Toronto and Airport! 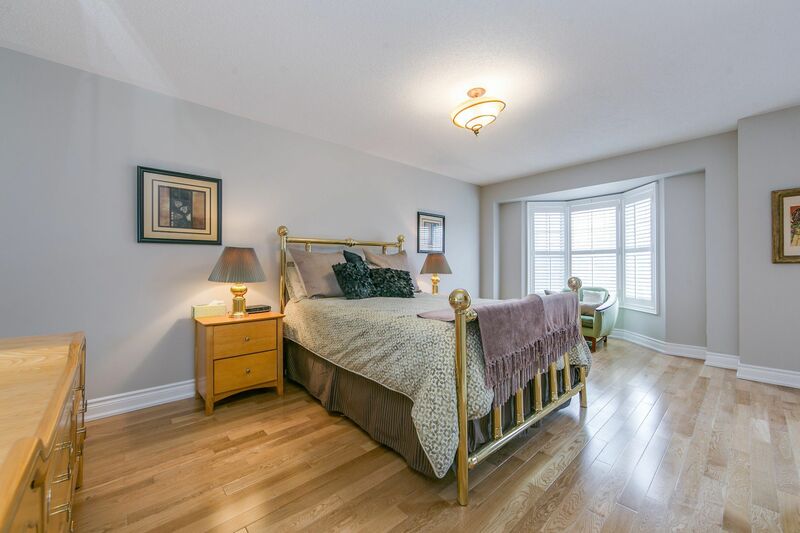 Minutes to 427/401/Qew!